View this stereo pair by isolating it on your monitor with no distractions for best results. MAKE IT AS BIG AS POSSIBLE ON YOUR MONITOR. 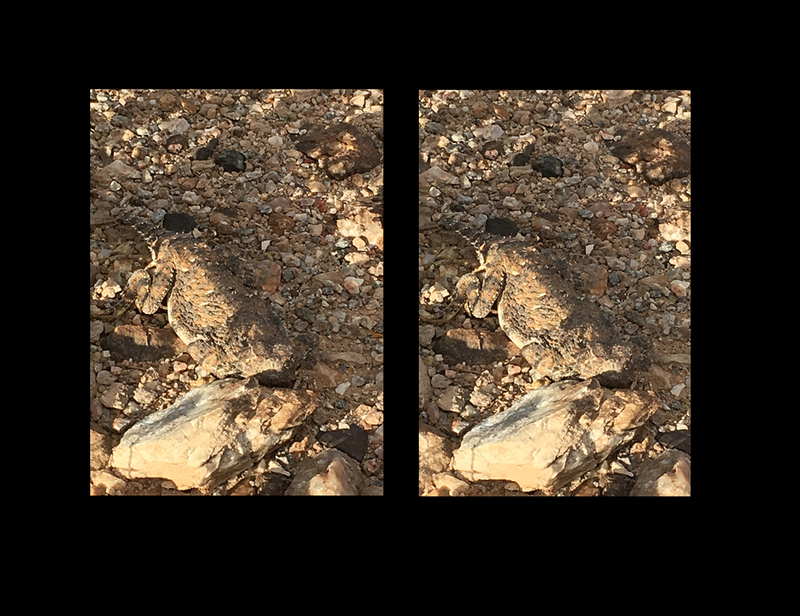 Move back from screen a bit, cross your eyes and 3D will appear on the left.